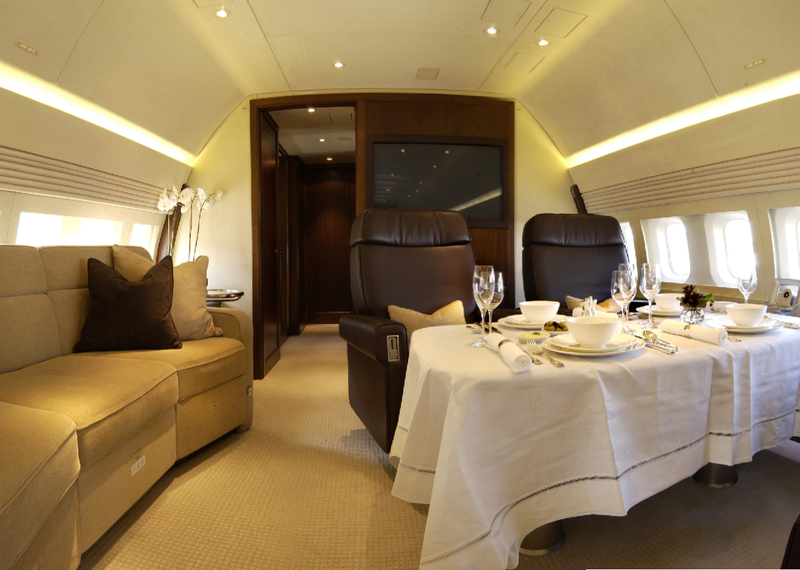 We are committed to providing a complete service for Aircraft Chartering and Management. 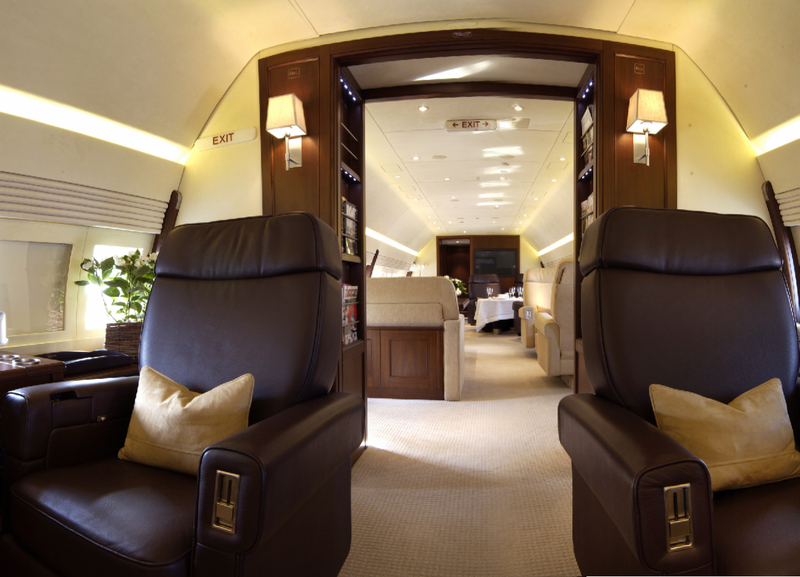 Executive Jet Charter is a well-established Executive Aircraft Management and Charter company. It currently manages and operates Falcon 2000LX and a 7X aircraft, a Global Express, Gulfstream G650 & G450 and Citation CJ4 on behalf of major international corporations and individuals. 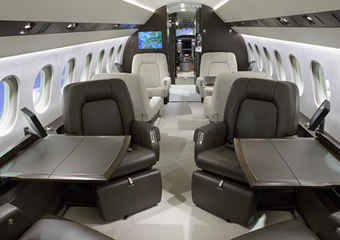 Three of the aircraft (Falcon 2000LXEASy, Falcon 7X and Citation CJ4) are available for charter via our United Kingdom AOC.